The purpose of the C.W.L. is to unite all Catholic Women in a bond of common fellowship forming a national non party-political organisation. We aim to train and encourage members to use their talents and skills in the service of the church. The C.W.L. is part of the World Union of Catholic Women’s Organisation, which bands together women of all nations in Christian work and duties. 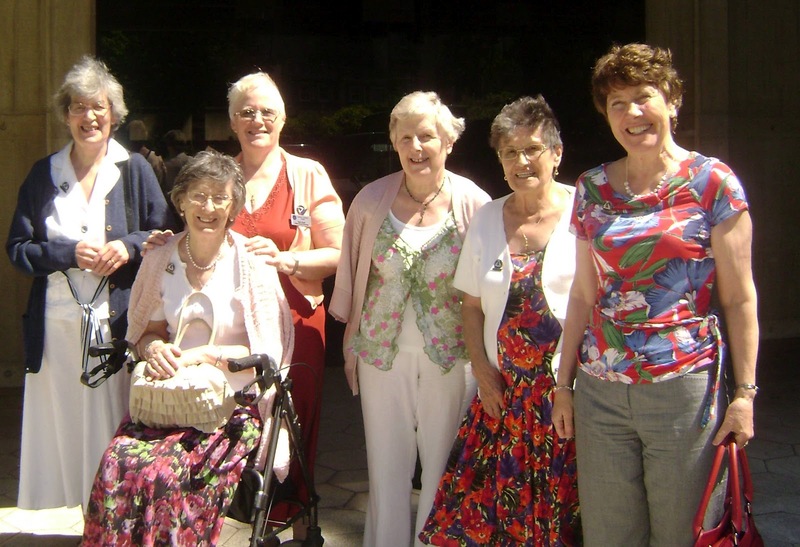 At Parish level, our members undertake many varied tasks in the community according to local needs and circumstances. They are ready to help in the work of the church and parish. i.e. visiting the sick, transporting the elderly to Mass, and many other duties including fund raising for overseas charities. We support human rights and give support to those unjustly imprisoned. The C.W.L. is one of the leading refugee agencies in England. You can support us by coming to our meetings. A warm welcome awaits you, and even if you are unable to undertake works, your prayers and subscription will help the works of the `League` You can also support us when we are fund-raising, often by attending one of the functions we arrange, such as fund-raising dinners.